Want to oxygenate, concentrate, control, spend, calm down, escape? 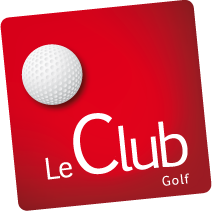 Golf is for you! Sport of reflection, strategy and patience, golf will teach you fair play, integrity, sportsmanship and honesty but also self-control, management of emotions and respect. Demonstrating determination, perseverance, combativeness and adaptability are other human values ​​put forward. 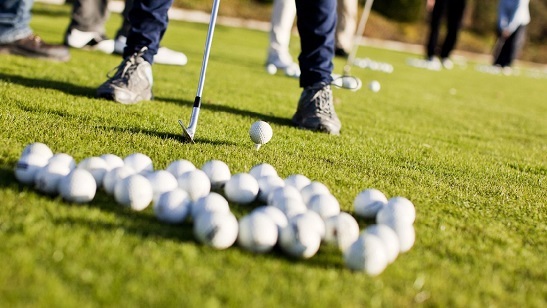 Our teachers offer an introduction for beginners to discover golf: material, basic movement… During 1 hour, you will be able to discover the golf and to introduce you to the rules of the game. This getaway is an accelerated Go for Golf Pass. * Possibility of Golf Discovery Getaway with accommodation and catering on site. The green card makes you a “real golfer”. A player who knows perfectly “the golf etiquette”. Who knows a minimum of rules, who has sufficient technical skills to play independently on a “real” course, safely, and without disturbing others. * Possibility of Green Card Getaway with accommodation and catering on site. 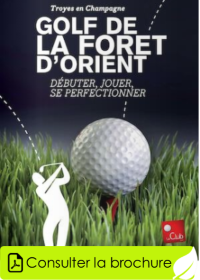 Become a golfer in 1 year and get your Passport to practice your new passion on the golf course of the Forêt d’Orient.  Package including 1 year of training in weekly classes (maximum 8 people per course). The student takes his first steps on the compact course. He is also sensitized to the etiquette (golf rules). As soon as the pro allows him, he has access to the 18-hole course in complete freedom and unlimited.